Long time no see, especially since the last Music Monday post. But the long wait will have been worth it as this week I bring you something I think you might just love. 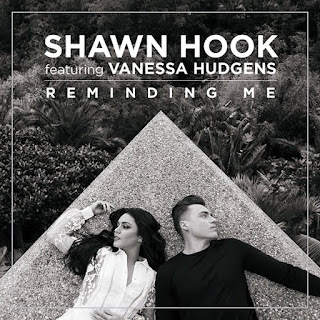 The minute I heard of this collaboration, I knew I would have the track on repeat as Reminding Me is the long-awaited single from Canadian artist Shawn Hook that features muh gurl, Vanessa Hudgens(!!!). The single was announced by them both via their Instagram accounts on 19th April 2017 and was released two days later. An accompanying black and white music video was released on the 21st April along with the song’s digital release. In the song, we experience a couple who have been ripped apart by circumstances. As they both try to move on with their new partners, they can’t stop thinking about one another and mourn over their past relationship that they had together. A month exactly after its release, the music video has been watched over 1.4 million times already on YouTube. And of course since being a huge fan of Vanessa since… forever (even the idea of my blog name is taken from a role she played!) I was super excited for this song as she hadn't released anything since the unpopular (sorry V), $$$ex, in 2013 which was an experimental song in collaboration with YLAmusic. 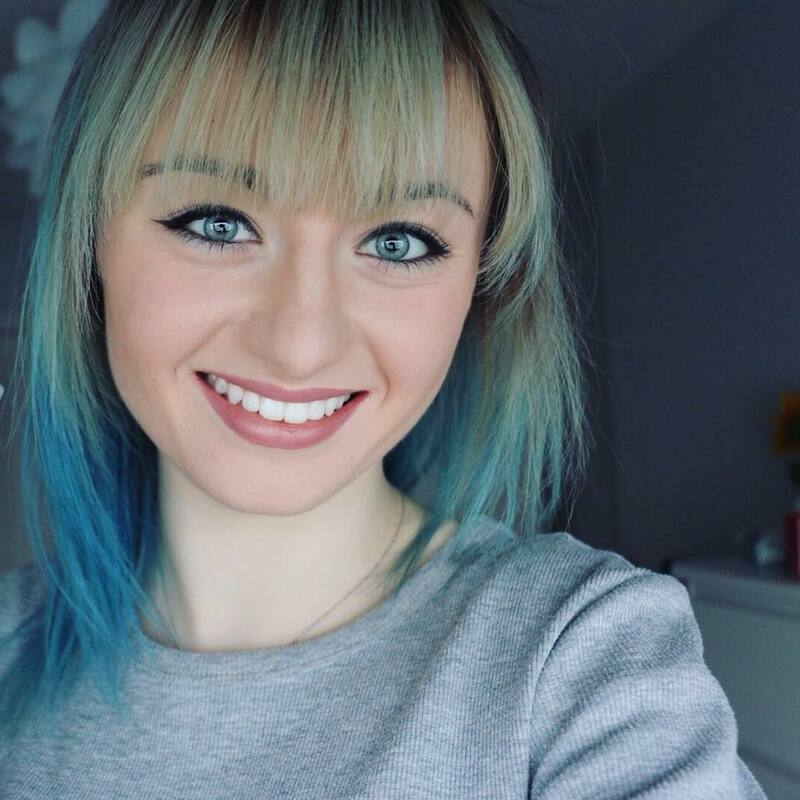 With that said, she's back on the music scene (Though did she really leave? ‘Cause I know when Say OK comes on shuffle I’m not one to skip it) and with her co-hosting the Billboard Music Awards this evening (when writing this post, Sunday 22nd May) I believe this is almost like a reboot for her and we will be seeing a lot more from her as well as Shawn Hook.